Complete access for you and to your employees to your QuickBooks software - anytime, anywhere. All in a cost effective environment. Starting at only $44.00 per user/per month. Complete access for you and to your employees to your QuickBooks software – anytime, anywhere. All in a cost effective environment. Spend more time focused on running your business and less time on managing IT with Cloud Hosting for QuickBooks. 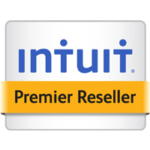 Purchase your QuickBooks Enterprise Solutions license if you don’t have one and upload your QuickBooks data. Launch the downloaded client software or a Web browser, login, and you are able to work from anywhere, anytime. Check inventory, create, print and email reports, and take orders and process credit card transactions from anywhere. 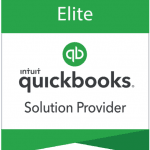 Right Networks is a top QuickBooks Authorized Hosting provider with over 9 years of QuickBooks experience. 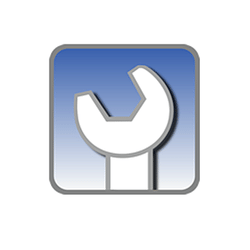 Your QuickBooks is hosted in a secure SSAE 16 data center with U.S. based, 24 x 7 tech support. Compete access for you and your employees to your QuickBooks company file from anywhere and at anytime. 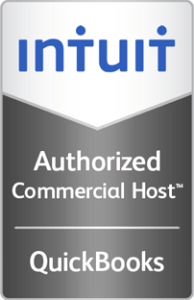 Hosting allows small businesses to add functionality without additional IT support or infrastructure cost. QuickBooks Cloud Hosting is a cost-effective solution for businesses that want to work, collaborate and grow. Cloud computing provides an environment where nobody is tied to a desk, walls or a specific computer but where people the world over can collaborate and achieve great results. 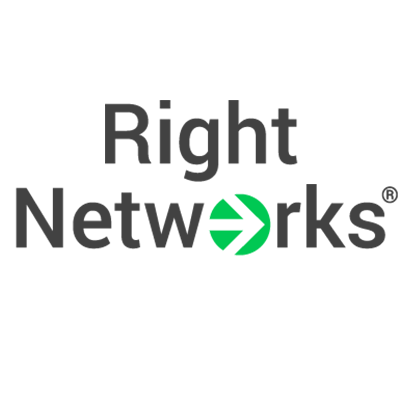 Right Networks hosting provides a dynamic new technology model that is low cost, yet secure, scaleable and completely flexible. 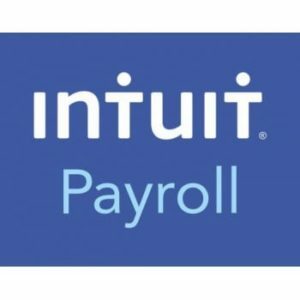 Intuit has created a special program to authorize certain hosting companies to deliver authorized application hosting and management services. 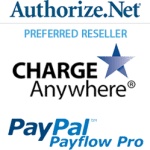 Right Networks is the preferred Commercial grade hosting solution and is one of the only Intuit certified hosting solutions for both the United States as well as Canada. The fact that you are working with a certified provider means that you are guaranteed quick and specialized assistance if you ever need it. Right Networks is thoroughly vetted by Intuit regarding security, infrastructure and expertise in financial data management. All client files are housed in a redundant data center configuration with Business Continuity—failover and back-up. 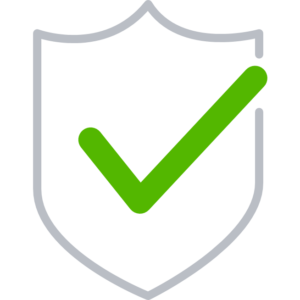 RightNetwork's Data Centers are SSAE 16 certified, and clients are supported by a U.S. based 24 x 7 helpdesk located in a state-of-the-art Network Operations Center. Call 866-949-7267 to speak with a hosting expert or have us contact you by using the form below.